Please click HERE to check out our 2014 charter school evaluation report! 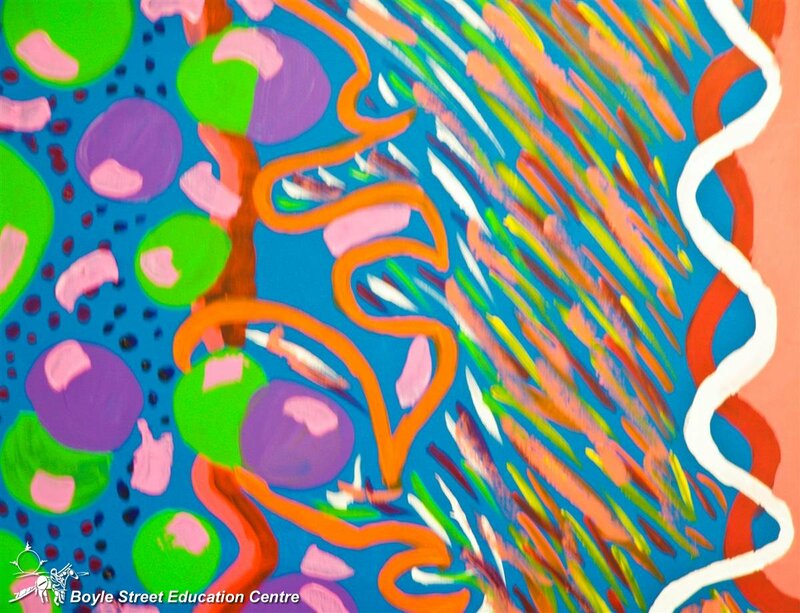 The purpose of the Boyle Street Education Centre is to inspire and support the educational success and social development of youth (between the ages of 14 and 19) who have previously experienced interruptions in their formal learning. Our vision is to be an inclusive and holistic education centre that facilitates the mental, physical, emotional and spiritual growth of students who have experienced interruptions to their learning. 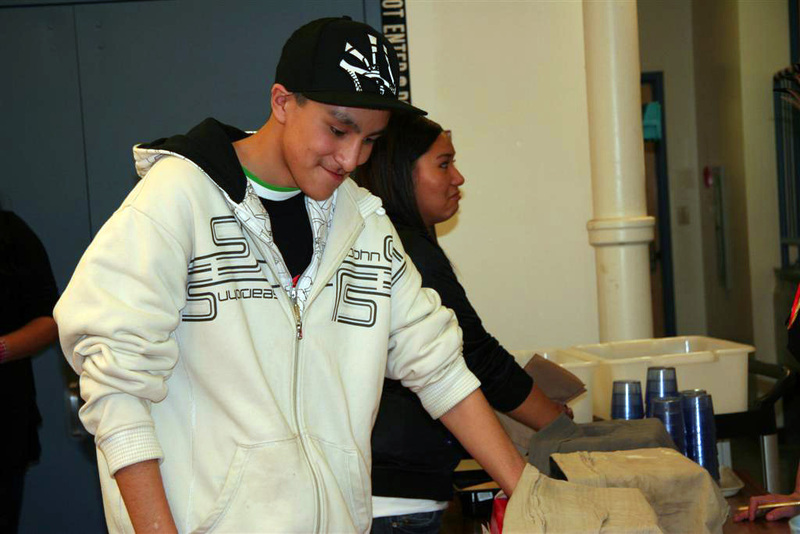 Boyle Street Education Centre recognizes that the majority of the youth it serves are survivors of trauma. The school accepts that issues like mental health challenges, racism, abuse, extended periods of unstable housing and other traumas substantially inhibit the success of the young people that live with them. The degree to which a youth is supported through managing his or her trauma is the single greatest determiner of their ability to thrive in school. Students who have experienced extreme traumas can learn and, with the correct supporting services and relationships, can positively connect and contribute to the world around them. Being learner-centred: School develops an educational plan that accommodates each youth’s unique needs and desires. Sharing responsibility and accountability for results: BSEC establishes a circle of support for each student in which the Centre is just one of many success-enabling agents. Creating and sustaining community: Internal and external community resources are vital in ensuring relevant and accurate learning is available for all students. Inclusivity of access: Every learner enjoys fair, reasonable, and barrier-free access to the opportunities we offer. Program flexibility: Students enjoy a primarily self-paced learning environment that, with the guidance of the school staff, can include experiential, multi-disciplinary, and community-based opportunities. Sustainability: Staff operate within a Professional Learning Community focused on deliberate and constant refinement of the learning opportunities throughout the Education Centre. Innovation for excellence: A priority of the school is to discover and deploy research-based innovations to best serve the needs of students. We also offer a Work Experience Program which features courses to further the student’s personal development, career planning and employability skills through placements in off-campus and on-campus work stations or work sites. Additionally, we have fully modified learning plans and strategies for working with students who have FASD, ADHD, other learning disorders, and/or emotional/behavioral challenges. A recognized Safe Space community in support of LGBTQ+ students.